As a voluntary organisation Zenith Youth Theatre Company is the only youth theatre company in Bath which is a registered charity. After fifty four years, Zenith (formally Bodlets), continues to entertain the citizens of Bath and the surrounding area. 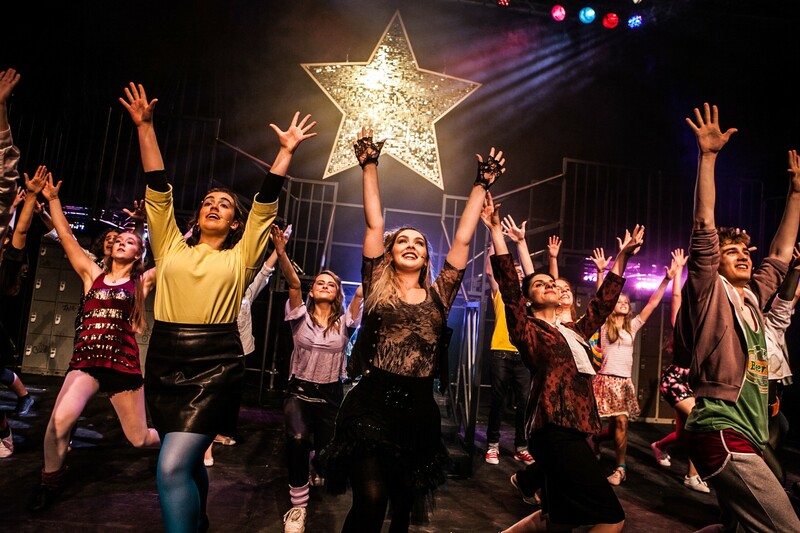 Recognised as an outstanding theatre company for its quality of performance and professionalism, Zenith is not a theatre or drama school, we are not driven by exams or qualifications and our members are not students. Think of us as a ‘family’, a youth theatre company, a safe happy place where all our cast and volunteers are equal and supported so that they can perform to the best of their abilities! We do not have an entry audition policy to join Zenith, However, members are encouraged to audition for a specific part and are given the support they need. We rehearse Friday evenings at St Marks Community Centre, Widcombe, perform two musicals a year and in addition occasional plays or special events. Our activities are overseen by a board of trustees and organised by a management and production team. Commitment and a promise to do what has been agreed, whether from cast or volunteers, is the keystone to the success of our group and is the reason for Zenith’s longevity. At £60.00 per show our subs for cast members represent incredibly good value and it is our aim to keep these unique experiences affordable and accessible through our fundraising events and help from volunteers.